The latest discrete GPU market share report from Jon Peddie Research has been published and looks like NVIDIA gained a major chunk of the market during Q4 2018 compared to AMD. While overall GPU shipments from all three giants were reported last week, this report covers the AIC (Add-in) discrete graphics cards that are used on desktop and notebook segments. According to JPR, the latest report covers the market share for the fourth quarter of 2018. It is said that during the previous quarter, overall GPU shipments decreased by 2.65% (quarter to quarter). During the same quarter, the GPU shipments were down 3.3% (year/year), desktop graphics were down 20% (year/year) and notebook shipments increased by 8% (year/year). Given these numbers, this Q4 (2018) is reportedly the worst to hit the market and below the 10 year average of 11.59% increase. During the same quarter, however, PC shipments saw a slight increase of 1.61% which is always a good sign with a strong standing DIY market and influx of AAA titles that prompt PC purchases in these dire times. Q4’18 saw a no change in tablet shipments from last quarter. The total sales from AIB partners amounted to over $2.8 Billion in the fourth quarter of 2018. The market share for NVIDIA currently stands in at 81.2% (74.3% during Q3 2018) and 18.8% for AMD (25.7% during Q3 2018). 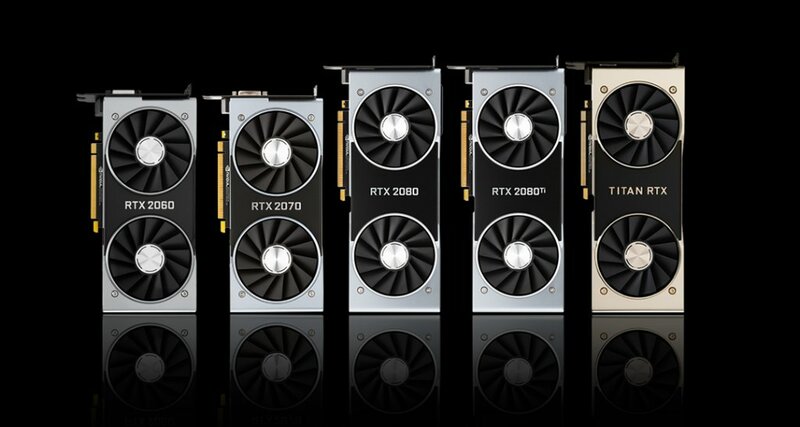 Several developments happened during the previous quarter with NVIDIA introducing their first Turing based GeForce RTX 20 series graphics cards aiming the $500 US+ segment. AMD Radeon 590 was also launched in the previous quarter with a more mainstream segment approach. 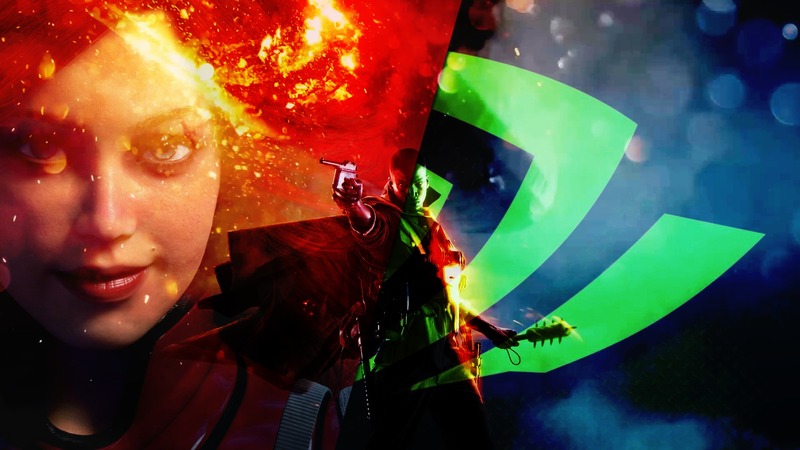 The current quarter can end up siding with NVIDIA with three major mainstream and budget options being launched including the GeForce RTX 2060, the GeForce GTX 1660 Ti and the upcoming GTX 1660, all of which aim the sub $350 US market. 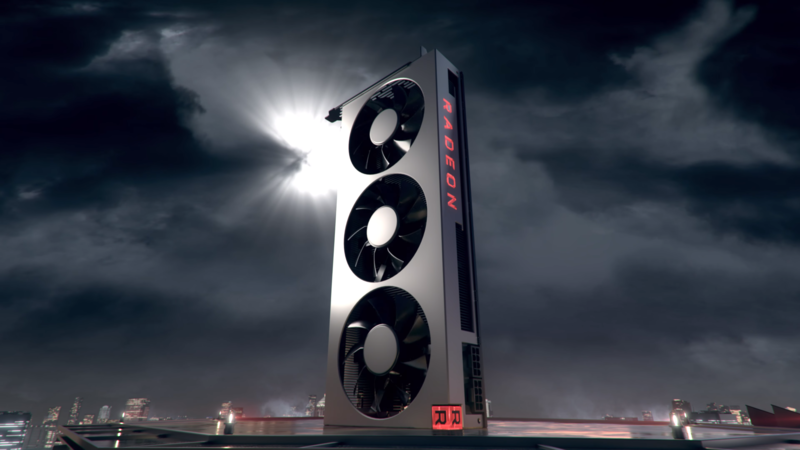 AMD, on the other hand, focused on strengthening their high-end side with the Radeon VII graphics card, a $699 US compute juggernaut but their RX mainstream cards based on the Navi architecture are supposed to hit the market around Q3 2019. It will be interesting to see if NVIDIA can maintain their lead in the coming months or not. 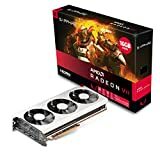 Which discrete graphics card (manufacturer) are you currently using in your PC?